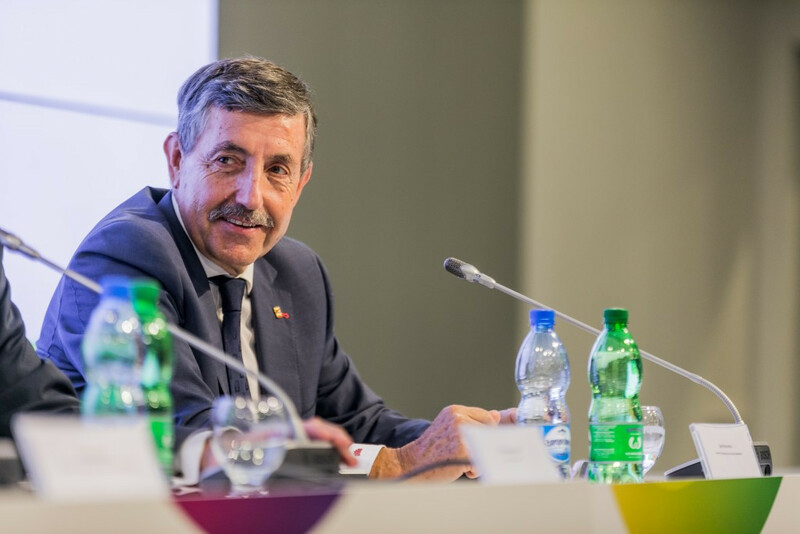 International World Games Association (IWGA) President José Perurena has declared Wrocław 2017 as the best Games in the history of the event. 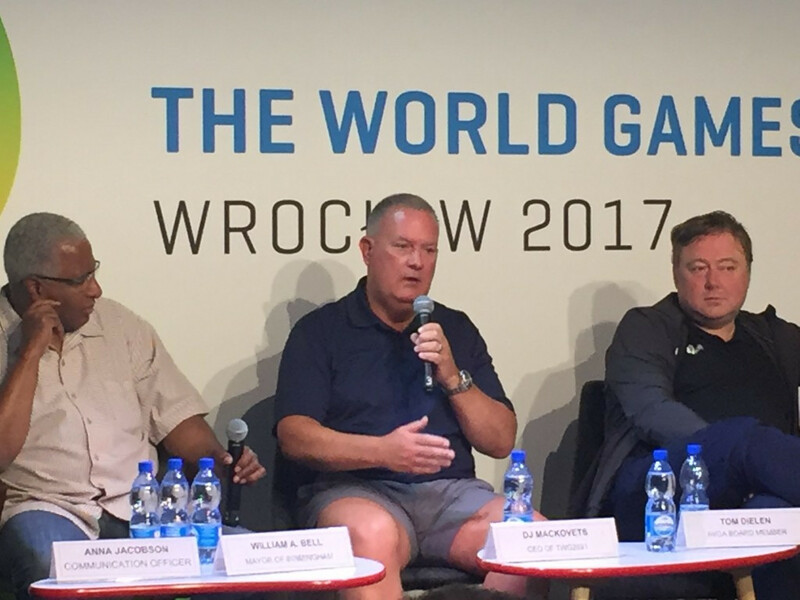 Poland's Tomasz Szewczak delighted home fans by claiming jiu-jitsu gold on the penultimate day of the Wrocław 2017 World Games. 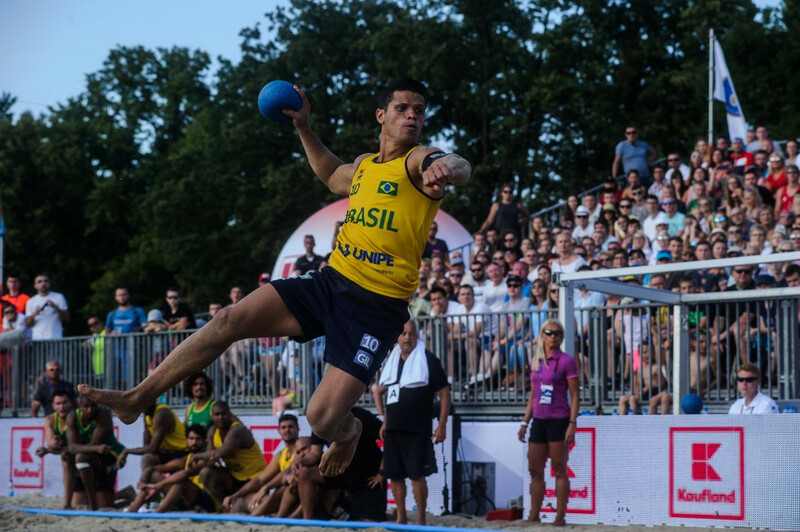 Brazil claimed a sensational beach handball double on the penultimate day of competition at the Wrocław 2017 World Games. 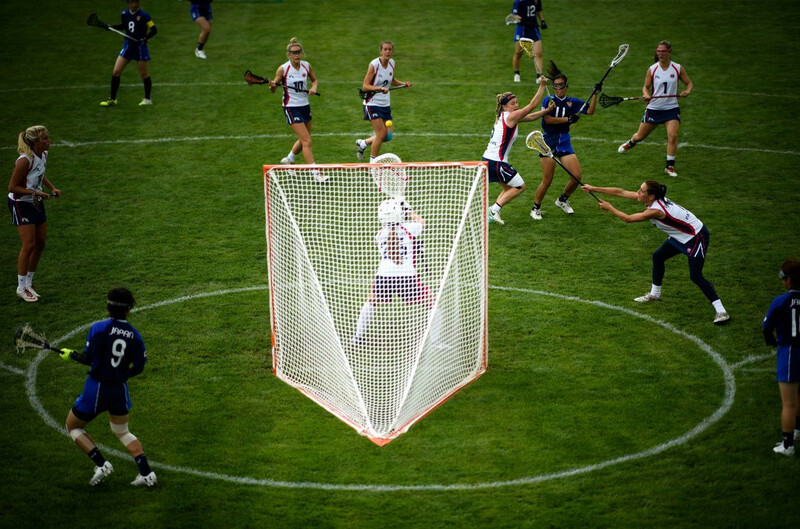 Shelley Maher, the Federation of International Lacrosse's (FIL) women’s director, believes that players competing in the sport's World Games debut now have a greater appetite for Olympic inclusion. 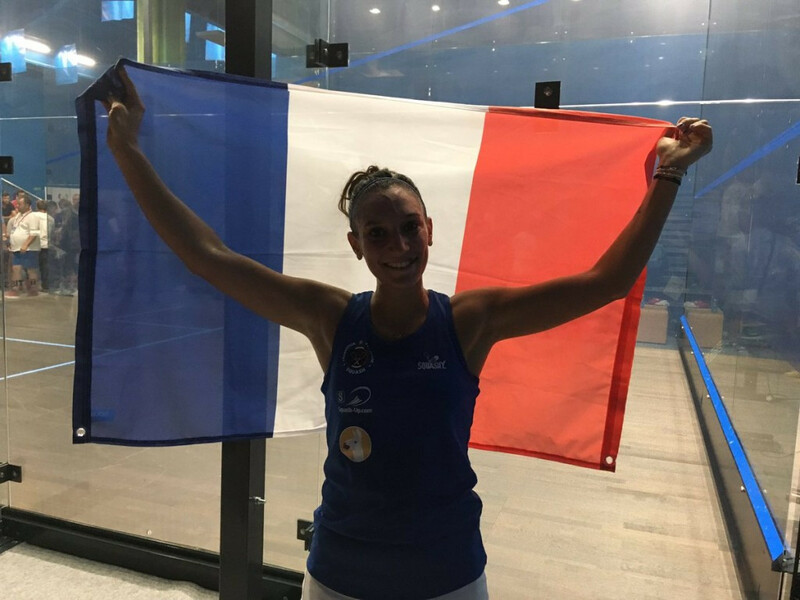 France's Camille Serme claimed the women's squash title at the Wrocław 2017 World Games after comfortably beating Hong Kong's Joey Chan today. 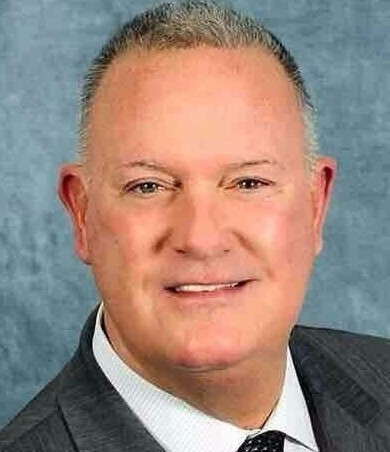 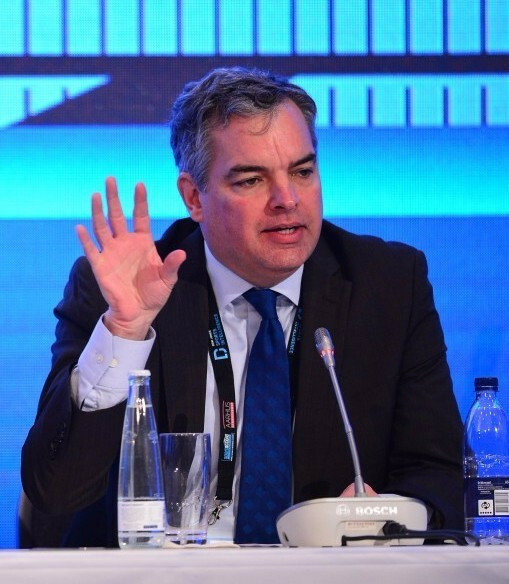 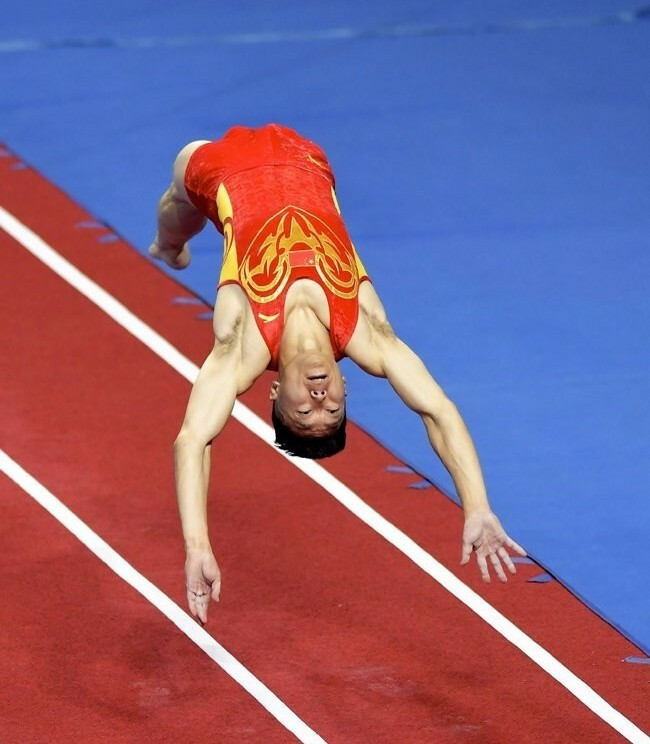 Mark Parkman, general manager of the Olympic Channel, claimed today that the World Games has been one of the platform's "more successful" events since its launch in 2016. 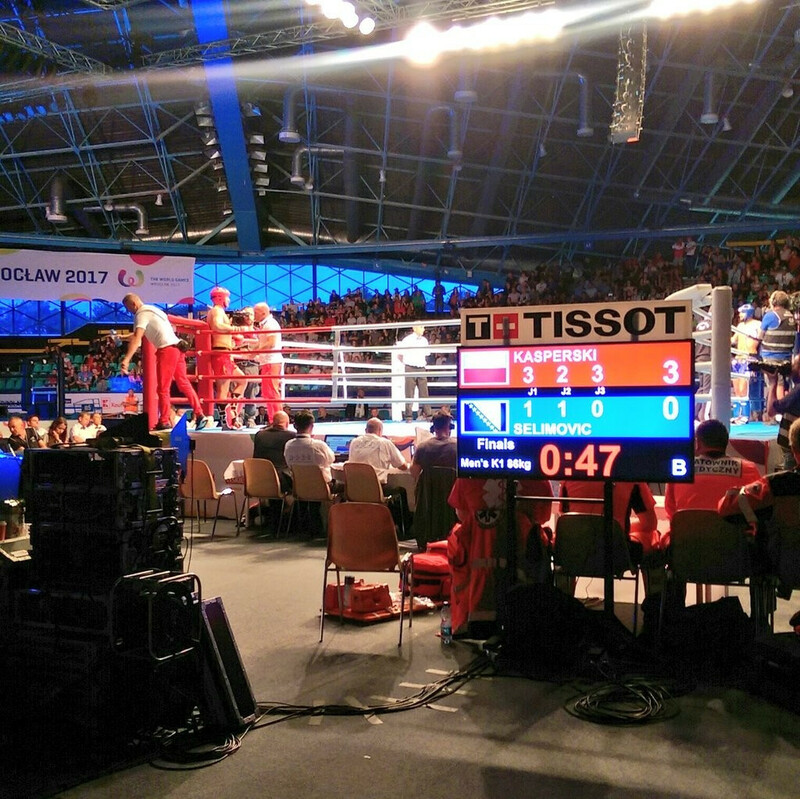 Polish kickboxers delivered a sensational two gold medals on home soil at the 2017 World Games today. 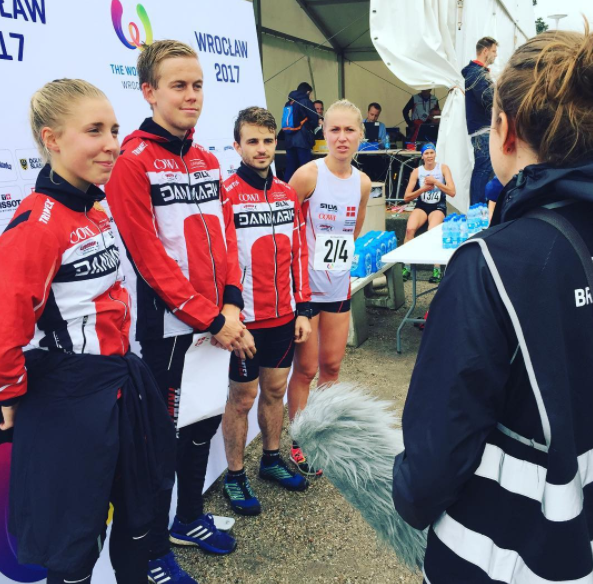 A phenomenal final leg from Maja Alm saw Denmark claim the mixed team relay gold medal as orienteering competition came to a close at the World Games here. 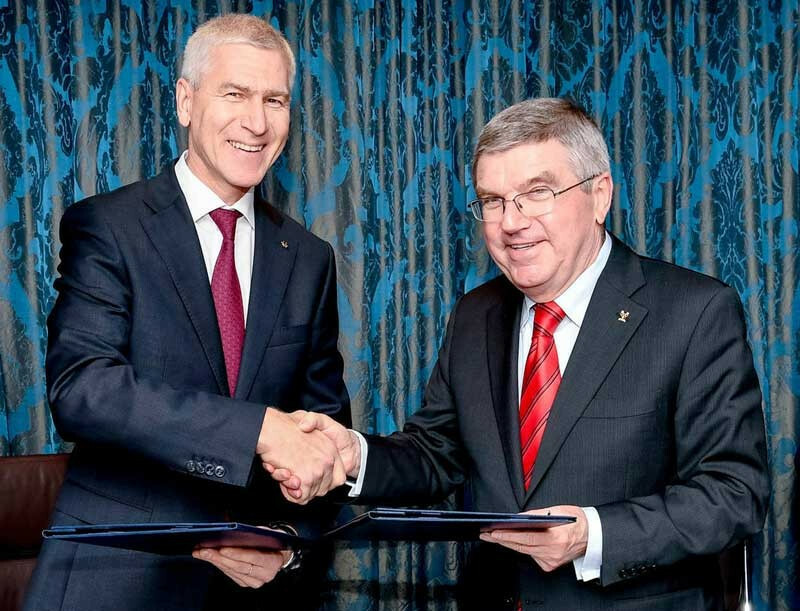 International University Sports Federation (FISU) President Oleg Matytsin met with International Olympic Committee (IOC) counterpart Thomas Bach during the World Games here.